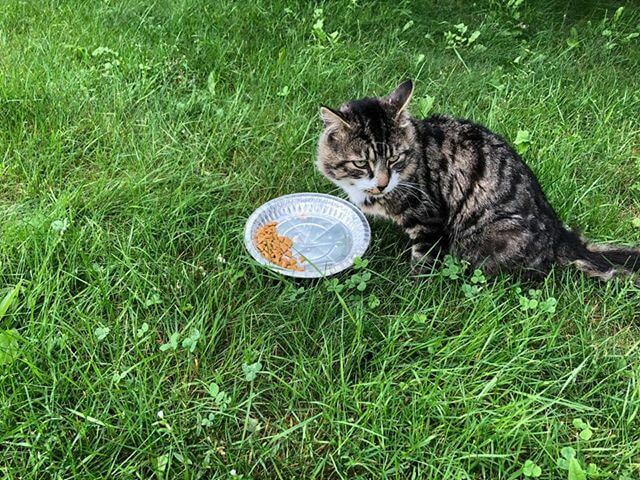 A cat has been found in the Beachy Cove Road area. It has been in the area for couple weeks near the Holy Rosary Parish. Please call 728-6005 or 682-1537 if you have any information.